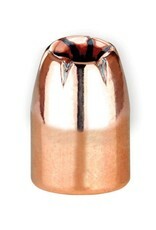 The Hybrid Hollow Point is a bonded copper plated bullet with a swaged lead core. The Hybrid design was created by merging two developmental HP design ideas. 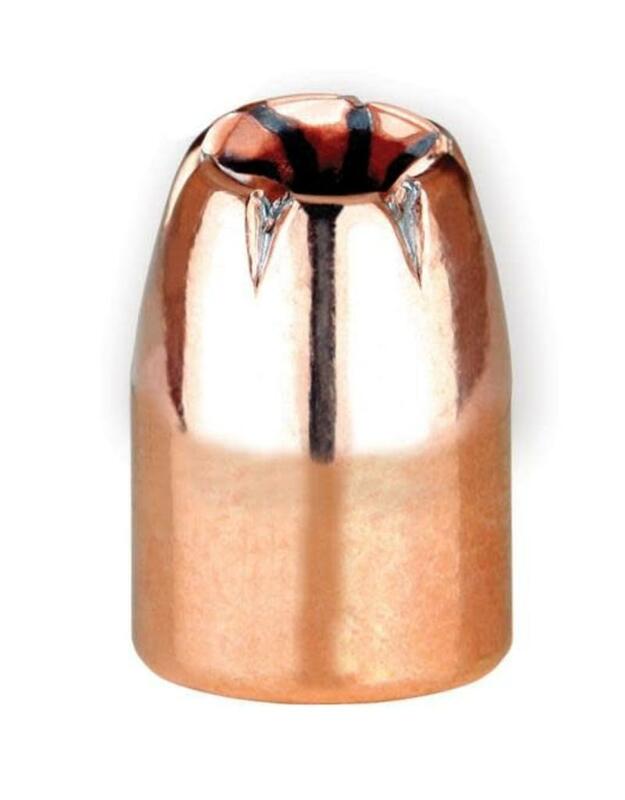 When loaded at recommended velocities, the Hybrid Hollow Point penetrates 11" to 13" in gelatin with excellent accuracy and a minimum of 98% weight retention.